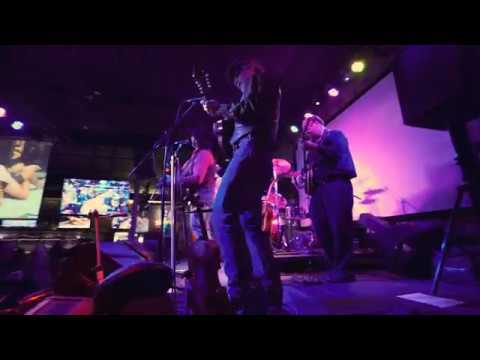 Mountain Country is an acoustic band from Salt Lake City, Utah playing original energetic music for your enjoyment as well as classic cover tunes like Cash, Haggard, and Williams. It's crowd stomping acoustic music with guitar, banjo, dobro, bass, and mandolin/fiddle! 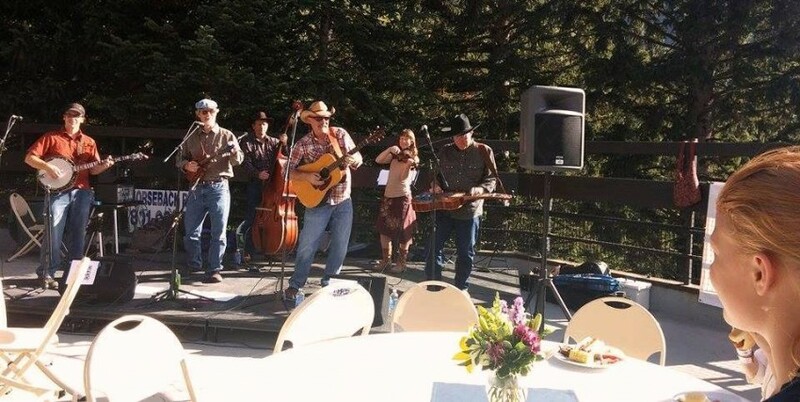 Founded by singer/songwriter Jim Fish; Mountain Country plays music that's not afraid to get dirty mixing the sounds of Country, Bluegrass, and American Folk with a just a dusting of the good ole Mountain West! Search for "Mountain Country Band" on the internet for more details. We play to please and can adjust our music to fit the needs of most clients. We can also provide a professional sound system for an additional fee. These guys shined at our wedding reception. We gave them a tough task with no amplified sound at a park, making everyone feel welcomed and want to stay, and taking charge of announcing the events. They did everything we asked flawlessly and then some! Could not have been more impressed. If you're looking for mountain country sound, these are your guys! Thanks Jim! Mountain Country was a most professional and talented group, who added just the right touch to our son's Wedding Welcome BBQ. Jim Fish and his group were absolutely fabulous and I highly recommend them for any or all events! You can expect to be working with professionals. We keep our agreements and run on time every time. We have invested 1000's of dollars on instruments and professional gear so our sound and performance meet the highest standards of a LIVE show. We recognize we cannot please everyone but we always play to please! From Johnny Cash to Dierks Bentley ~ Neil Young to Chris Stapleton we have hours of cover music as well as original music to share in a driven acoustic style! PLUS we also do a lot of Bluegrass tunes from Monroe to Scruggs! 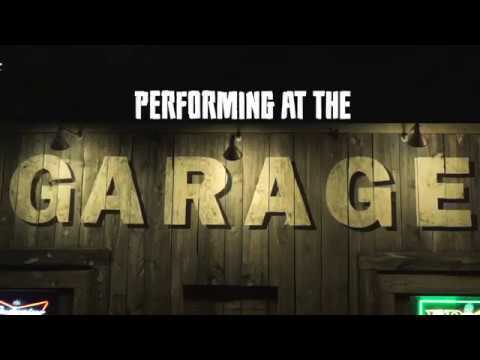 We're perfect for the casual wedding reception, themed parties, barn dances, and corporate gatherings where loud electric bands may distract rather than add to the sought after country atmosphere that all your guests will enjoy! You can expect prompt correspondence and a dedicated attitude to our employer (YOU), the venue, and to all the guests who attend the function. Even though we are an acoustic band we play with lots of spirit and love to stomp around with the crowd! Let us know your ideal performance and we will let you know if Mountain Country should be a part of your event. We want to make your function perfect as Mountain Country also wants your future business and your referrals. Contact us to discuss all your ideas.